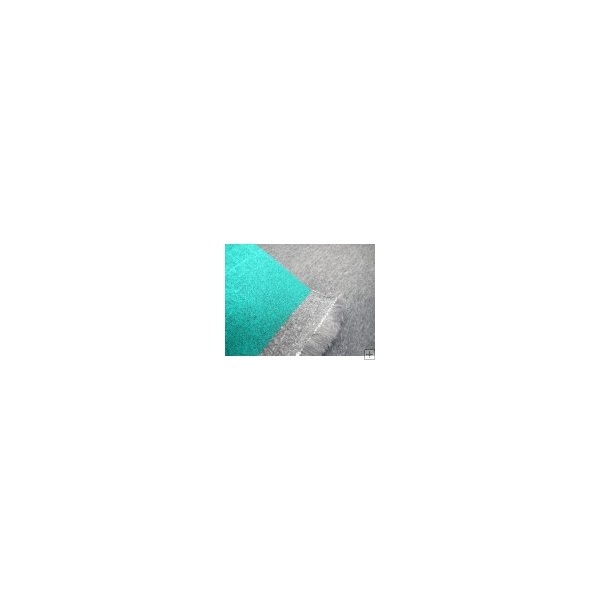 Ultra-Fleece by Splendid Pets is the ultimate veterinary fleece dog bedding, 32mm in thickness and a generous 1600gm density. 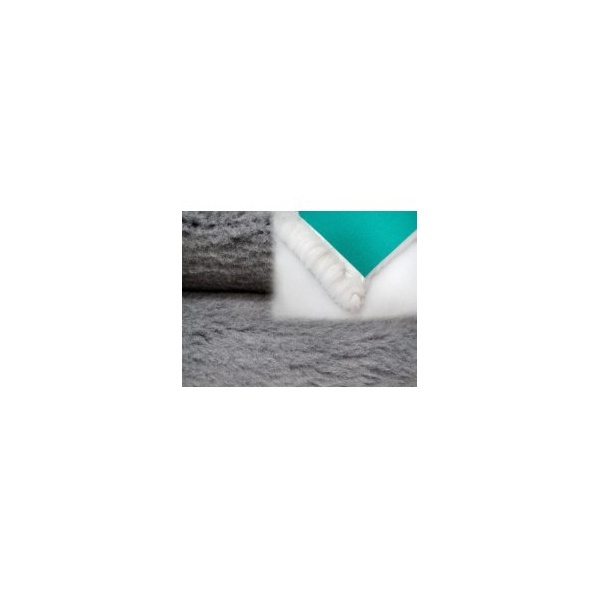 This fleece dog bedding has excellent drainage, allowing liquids to pass straight through to the base, making sure the top pile remains dry and warm. 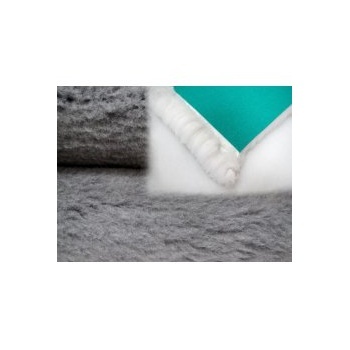 Ultra-Fleece Dog Bedding is machine washable up to 90 degrees and flame retardant. 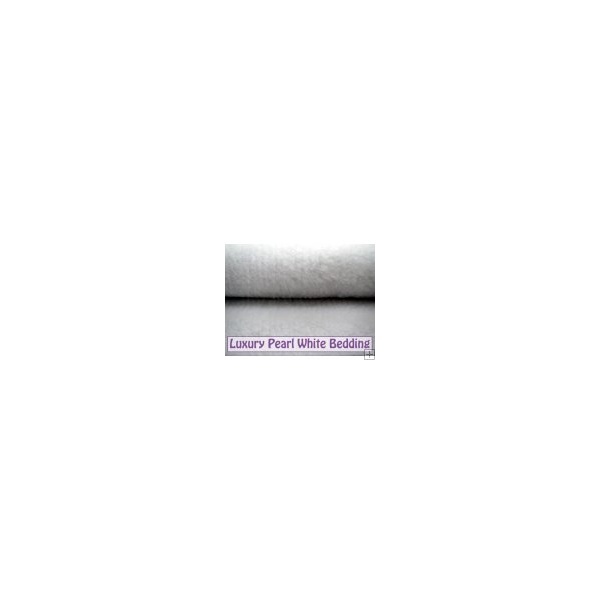 You can purchase our Ultra-Fleece bedding in either a Graphite Grey or as traditional Veterinary fleece bedding in the pearl white, both these colours have a thick 4 weave green backing.